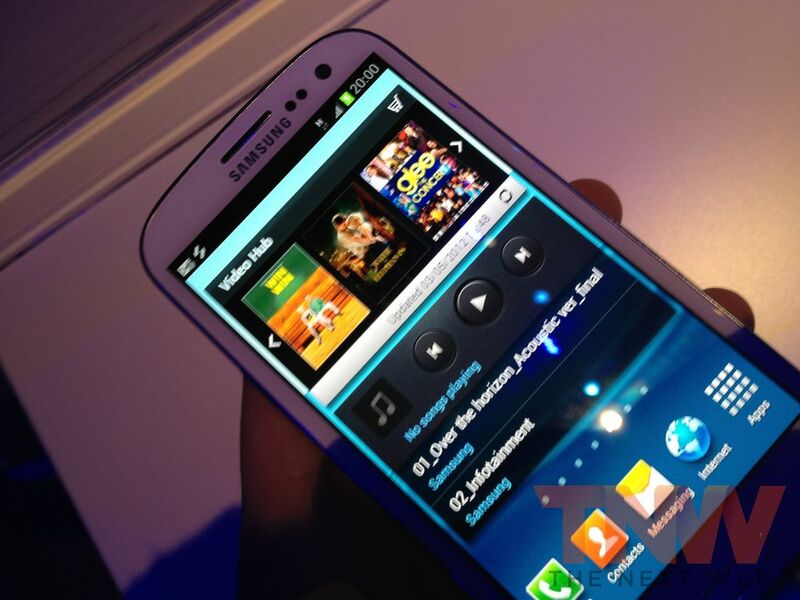 Korea electronics giant Samsung has announced that the Samsung Galaxy S III, its much-anticipated new smartphone, has launched in 28 markets across Europe and the Middle East today, with plans to increase that number to 145 worldwide by July, according to Reuters. Today’s wide scale launch is the firm’s largest single device push ever, it says, and the planned July extension will increase the number of carriers offering the phone to 296 worldwide – which will finally include US operators. The Android-based device was launched in London earlier this month and has already seen an impressive amount of interest. It became Amazon Germany biggest selling smartphone before it was even released and Samsung is speculated to have already secured more than 9 million pre-orders, making it close to half as successful as the Galaxy S II, which saw 20 million shipments in 10 months. The phone is set for a nice dose of increased exposure this summer, as it was recently confirmed as the official smartphone of the 2012 Olympic Games. Thanks to a partnership with Visa, athletes competing in the London games will not only get the device in their hands, but will be able to use it to make NFC payments across the UK’s capital city.